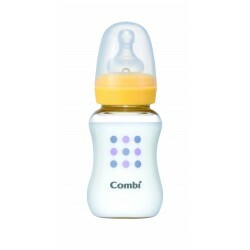 Breast Feeding Essentials There are 34 products. 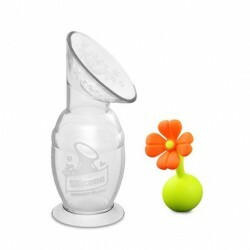 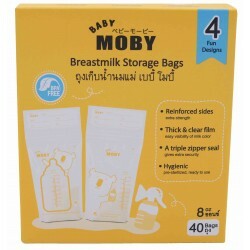 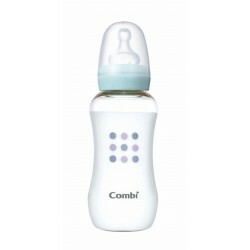 40pcs of breast milk bags with a capacity of 250ml/8oz. 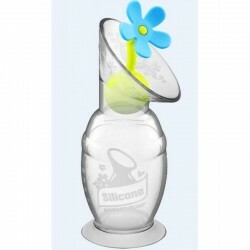 Comes in 4 new designs.